Facebook is a platform to connect with peoples all around the world. We all make new friends every day by sending them friend requests and messages. But every friend requests send or received comes with a cost. That cost is the irritating game requests and apps request. If you are here reading this post then you might be suffering from the same problem like everyone else. 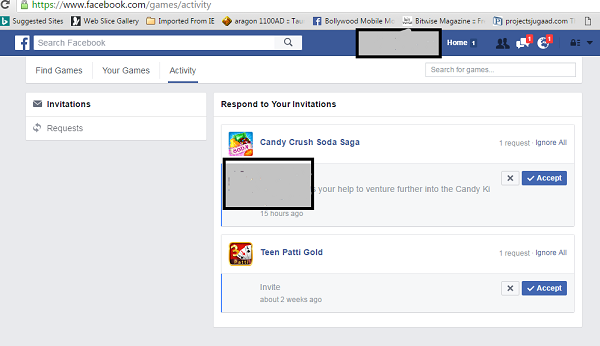 In this post, we will share some easy steps to block facebook game invites. It’s sad when your facebook friend neglects your messages but constantly sends Game requests. We have a solution for this. 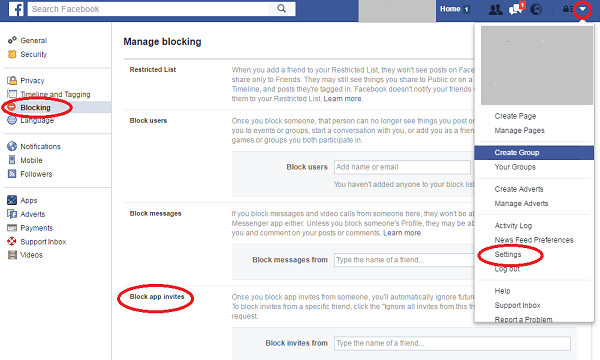 Follow the below given steps to block facebook game invites. Go to Settings: Log into your facebook account and go to settings. You can do so by clicking on the small triangle on the top-right corner of the page. Then click on settings. You can see a tab labeled as Blocking. Click on that tab to open more options. Here you can see a Block app invites option. You can add your friend’s name on this option to Block Game Invites on Facebook. You can add as many names as you like to this list. Note that adding names to this list will only block Game invites. It will not block that user as your friend. Go to settings: Log into your Facebook account a go to settings. You can find this option on the top-right corner of the page. Click on Blocking: You can find the Blocking tab. Click on to open more options. Go to Blocking Apps section: You can find this section by scrolling down. Here you can write the names of particular apps. Start writing their name and select the matching one. Now these games will be blocked from sending requests no matter who sends them. Note that this will not block other Games or games from the same developer from sending requests. Go to app center: App Center lets a user see and review all the apps and Games linked to their profile. To open App center log into your facebook account. Now navigate to this link: facebook.com/games. It will open your app center. Here you will find all the apps and Games. Go to the Activity tab on the top of the page. You can find all the apps requests from your friends. Click on the X button to open more options. These options will let you block the friend from sending future game invites. You can do this for all other apps and games that are listed. 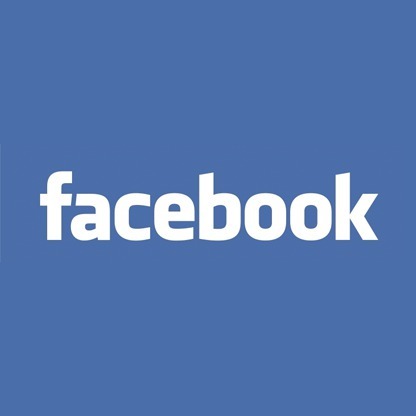 We hoped that you have found your solution to block facebook game invites. If you are still facing any problems then feel free to comment below.